Handgun shooting among your favorite shooting sports? 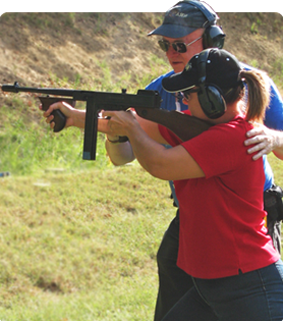 Whether you shoot semi-autos or revolvers, centerfire or rimfire, iron sights, electronic red dot sights, crosshair scopes, whether you shoot solely for enjoyment, for match competitions, or for practice/qualification in a marksmanship program, you can take full advantage of the AGC pistol range any time during range operating hours. AGC’s pistol range is a fifty point outdoor range with covered firing line – firing at 25 and 50 yards and “NRA conventional pistol match” ready. 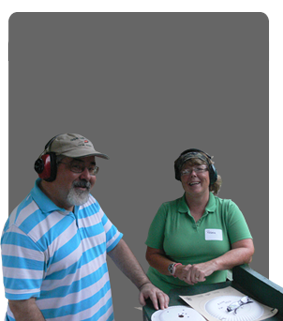 Monumental Rifle & Pistol Club members have various club pistol events scheduled throughout the year. In addition, our club encourages members to organize ad hoc shooting events or form informal leagues to match their interests and schedules. So if a pistol event is not programmed in our calendar, or a pistol league doesn’t exist when you’d like it to, feel free to take the lead – there is ample experience and willingness to help represented in our membership roster. 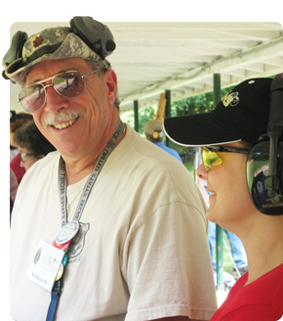 In addition to Monumental club opportunities for pistol shooting, the AGC has organized and run a late spring all-club (and open-to- the-public) evening pistol “clinic” to allow shooters to practice for NRA conventional pistol (3 gun, 2700 point) matches. The AGC proudly continues to host the Maryland State Pistol Championships.